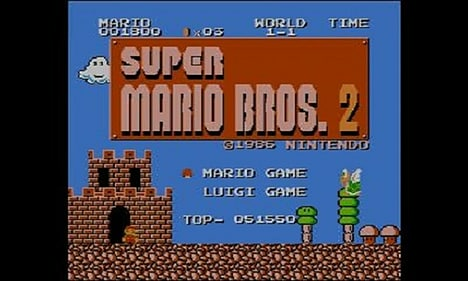 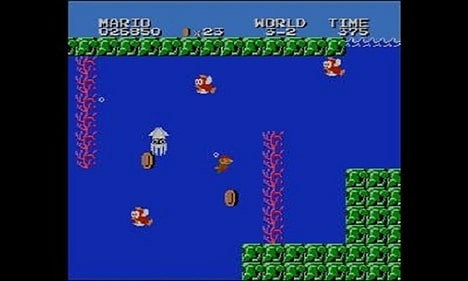 Known as Super Mario Bros. 2 in Japan, Super Mario Bros.: The Lost Levels is a true video game treasure. 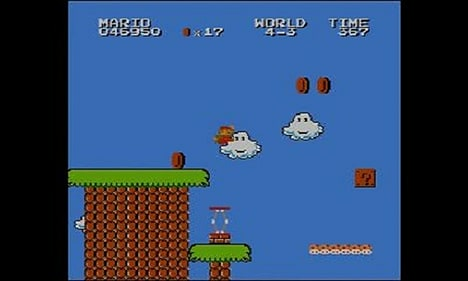 Originally released only in Japan, this sequel to the smash hit platformer was never brought to the West in its original NES format. 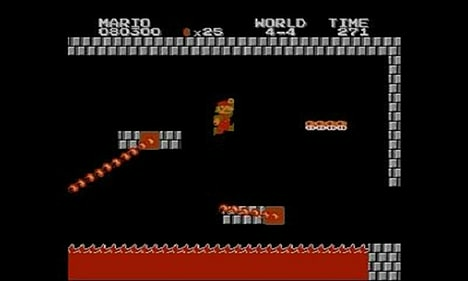 Now you can experience this rare classic in all its 8-bit glory on Nintendo 3DS! 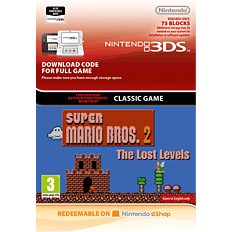 The Lost Levels expands on Super Mario Bros. with tough new level designs, trickier enemies, and new features like fierce winds that blow Mario away. 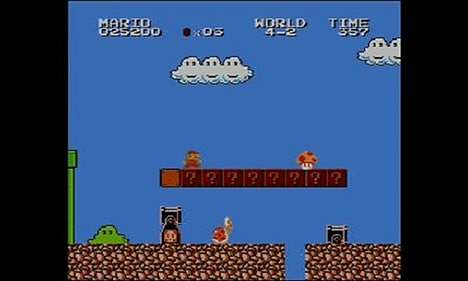 It's the ultimate challenge for any Mario fan. 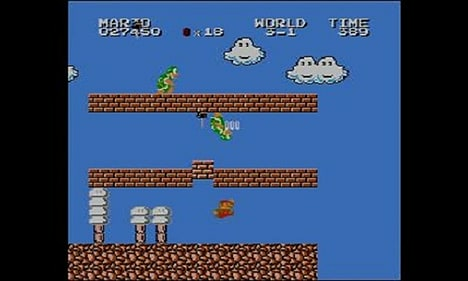 Are you up to the task?